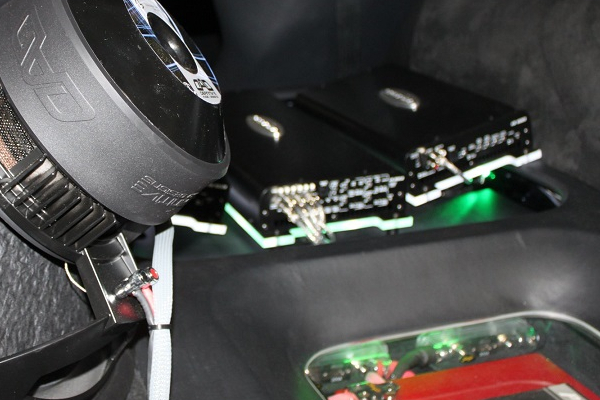 We replace factory radios, speakers, and add some bass to vehicles all the time. But if you're looking for something a little more custom, we can do just about anything. From full blown competition systems, to stealthy out of sight bass, or just a little personal touch, we've done it all. Our fabricators and installers have decades worth of experience. So you can rest assured you'll drive away with a smile, and maybe even some trophies later!